DCS Frankie Sheehan is handed the case, and almost immediately spots foul play. Sheehan, a trained profiler, is seeking a murderer with a talent for death. 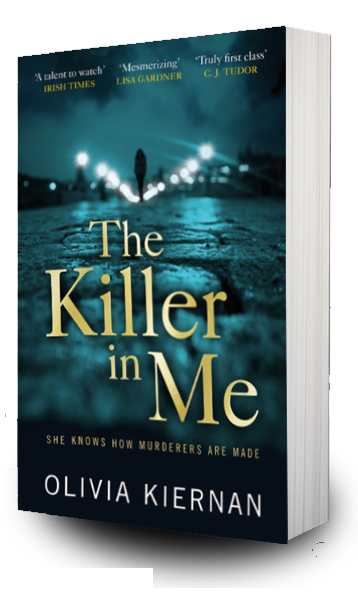 As Frankie strives to paint a picture of the killer, and their victim, she starts to sense they are part of a larger, darker canvas, on which the lines between the two blur. 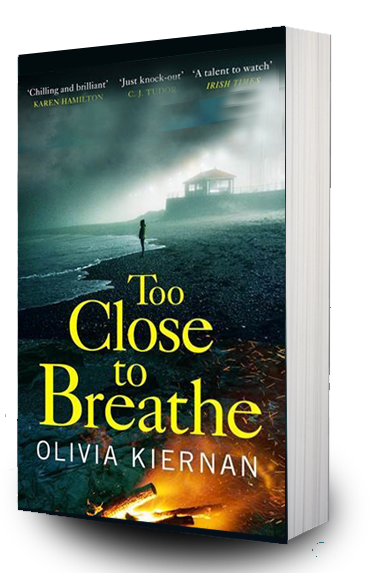 Olivia Kiernan’s debut is a bold, brilliant thriller that will keep you guessing and leave you breathless. “Excellent . . . Superbly controlled with a strong voice.” Ali Land, author of Good Me Bad Me.